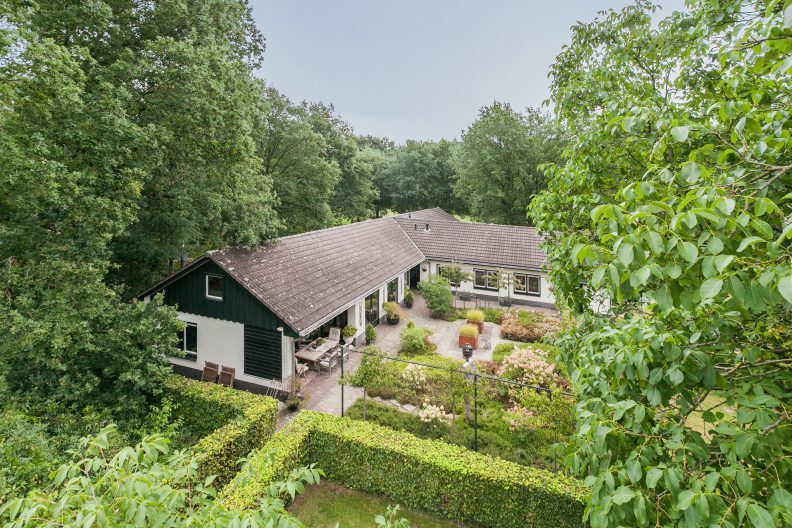 This complete equestrian accommodation is situated in a beautiful wooded area and features a lovely modernized country house (bungalow) with a nicely landscaped garden, a riding hall with indoor arena, indoor horse stables and an apartment, a detached horse barn with 15 stalls and storage space. 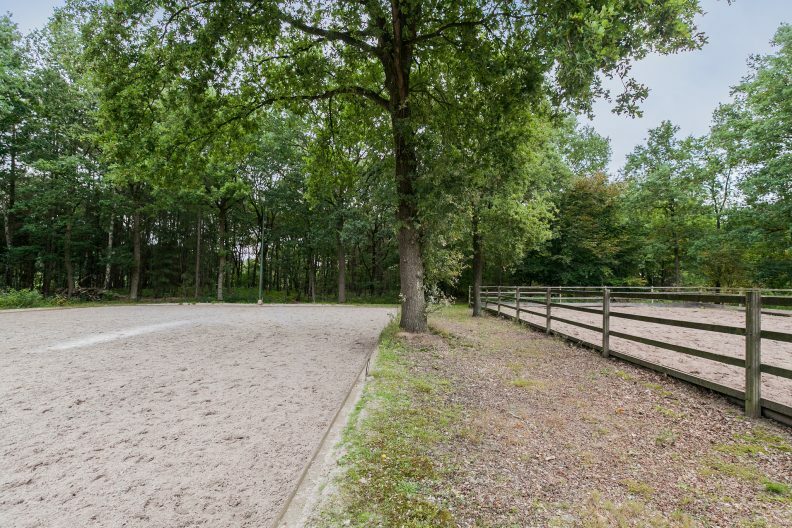 The spacious plot also features an outdoor arena (about 20x60m). Approx. 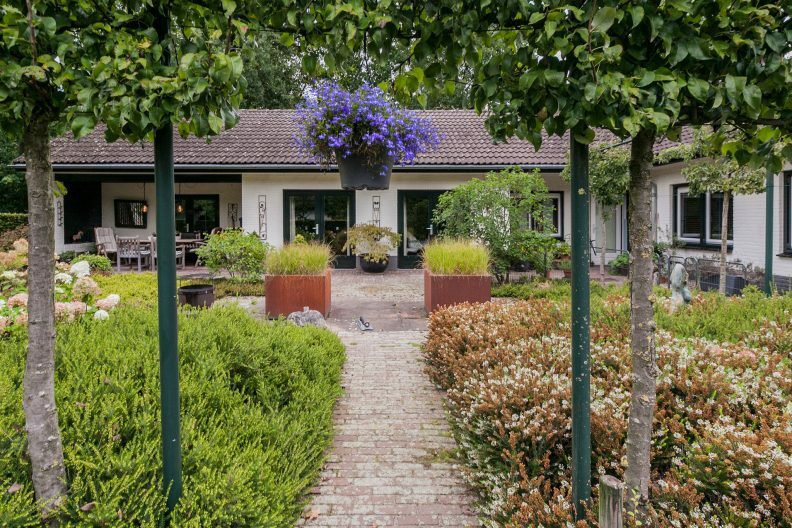 15 minutes’ drive from Eindhoven Airport. 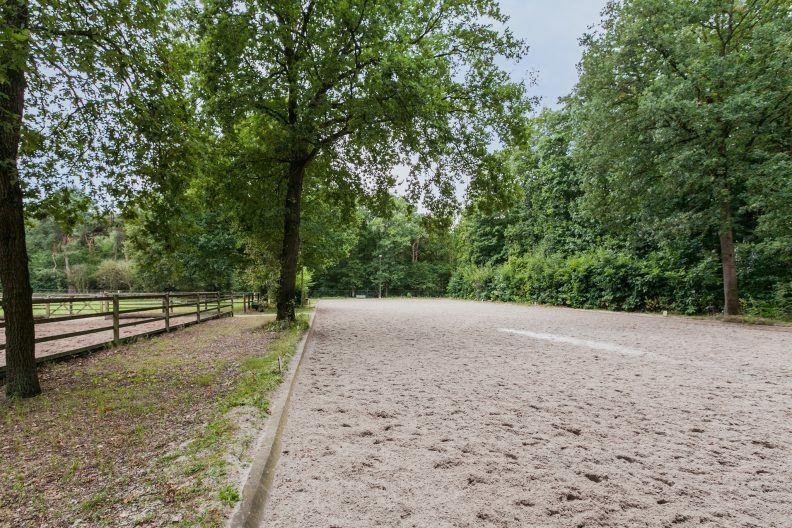 The stable buildings, indoor and outdoor arenas and other facilities make this location very suitable for the professional horse enthusiast. 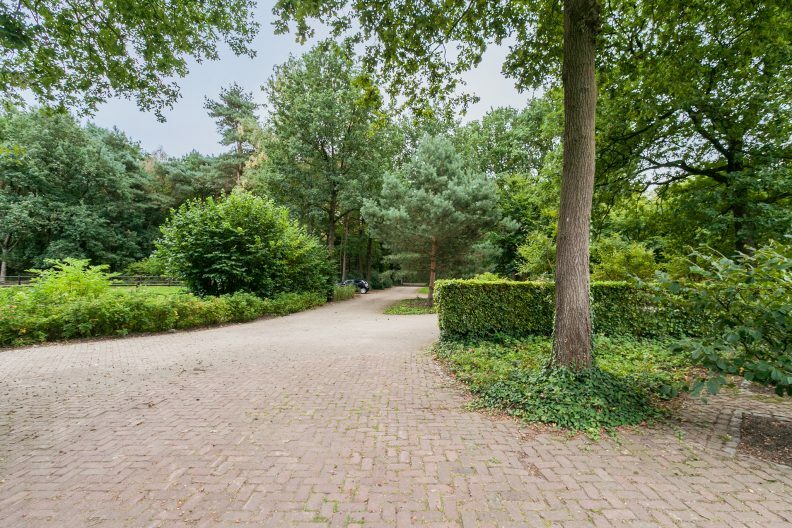 The wooded area offers many possibilities for hacking and gives the location a rural atmosphere. The location offers a lot of privacy! 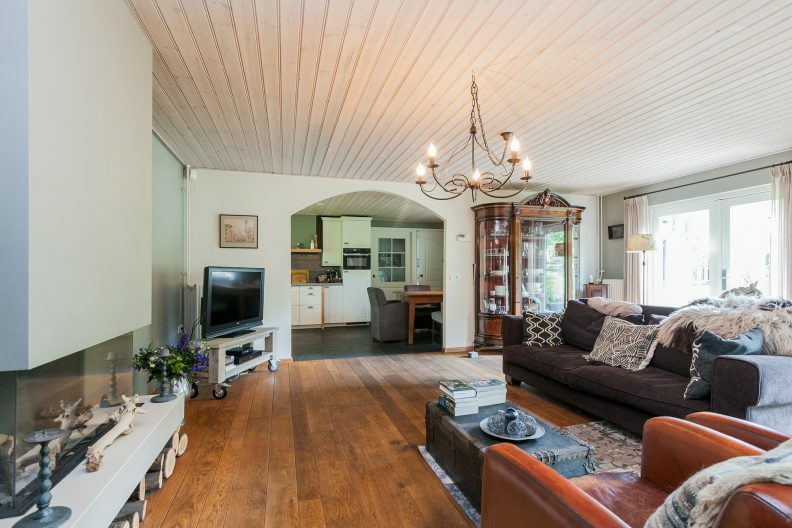 The spacious entrance hall has a tiled floor, the stucco walls are finished with wooden panelling and the ceiling is decorated with timber. The hall is accessible via the front and back of the house. The entrance hall provides access to the study/reception area and the corridor that is connected with almost all the other rooms on the ground floor. The hall also contains one of the toilet rooms, which is equipped with a wall-hung toilet, urinal, wash basin and has natural ventilation. The study/reception room can also serve as a guest area and has a tiled floor, stucco walls and a timber ceiling. 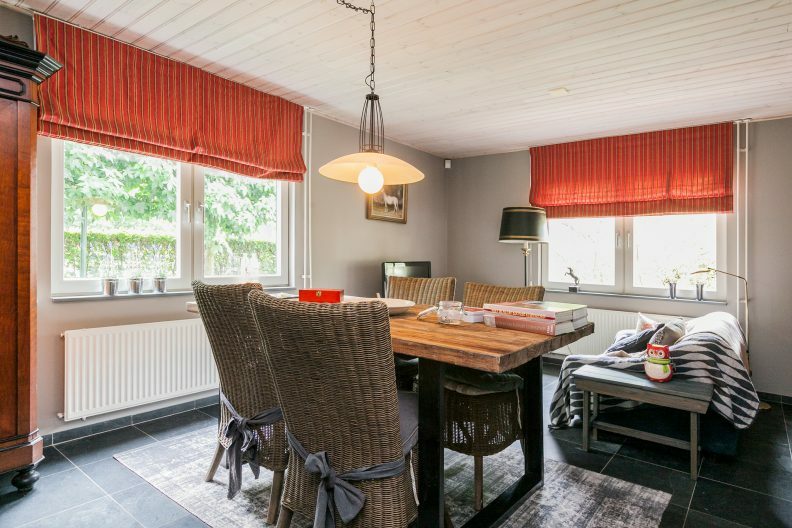 Large windows provide a lot of light and offer a beautiful view of the garden. 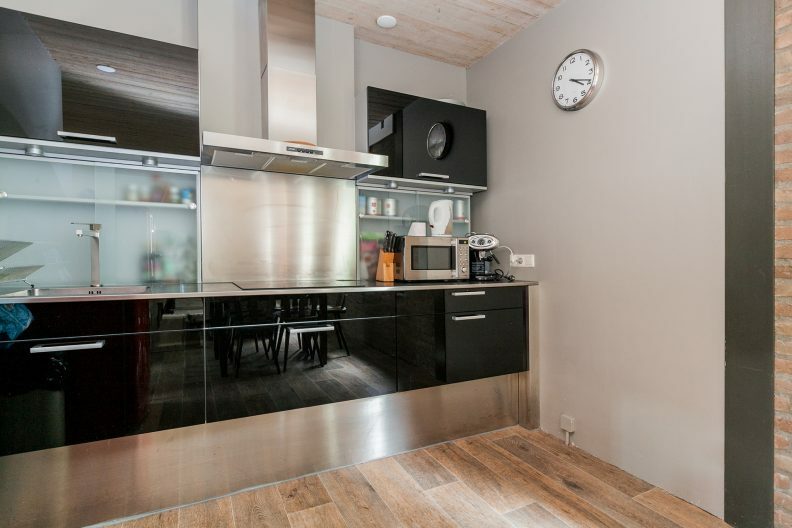 There is a kitchen unit with a sink, and a stand-alone dishwasher and microwave. 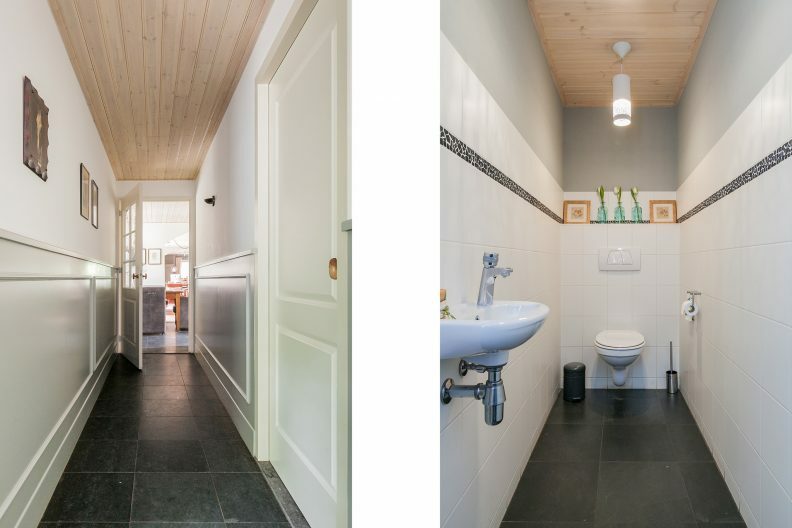 The first part of the corridor, which is finished with a tiled floor, stucco walls with wood panelling and a timber ceiling, gives access to the first bedroom with ensuite. 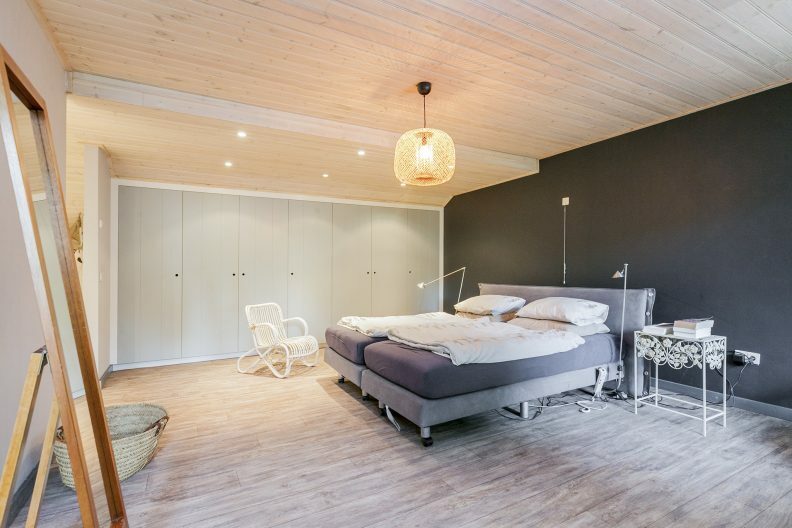 The first bedroom has a laminate floor, stucco walls and a timber ceiling. The room enjoys plenty of light through the large windows, which also provide views of the garden. The ensuite bathroom is accessible from the bedroom and the corridor. 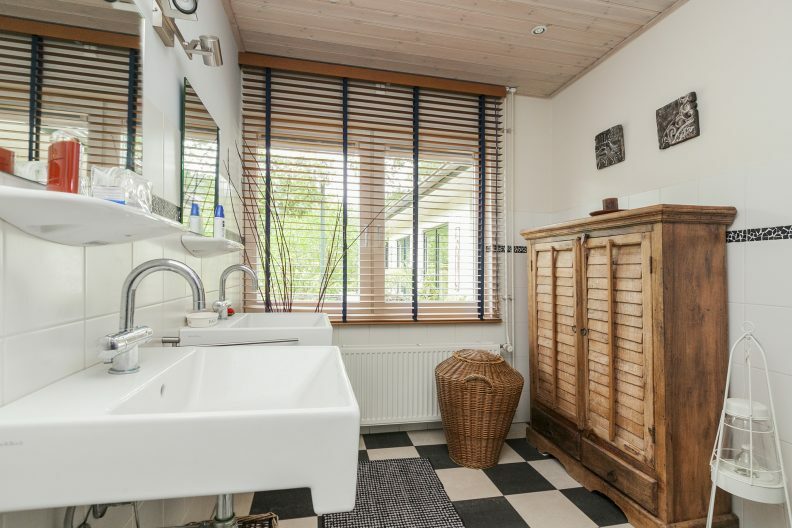 The beautiful, partly tiled bathroom is equipped with a walk-in shower and a double wash basin. The second part of the corridor is finished with a tiled floor, stucco walls with wood panelling and a timber ceiling. This part of the corridor gives access to the yard. The meter cabinet is also located here. 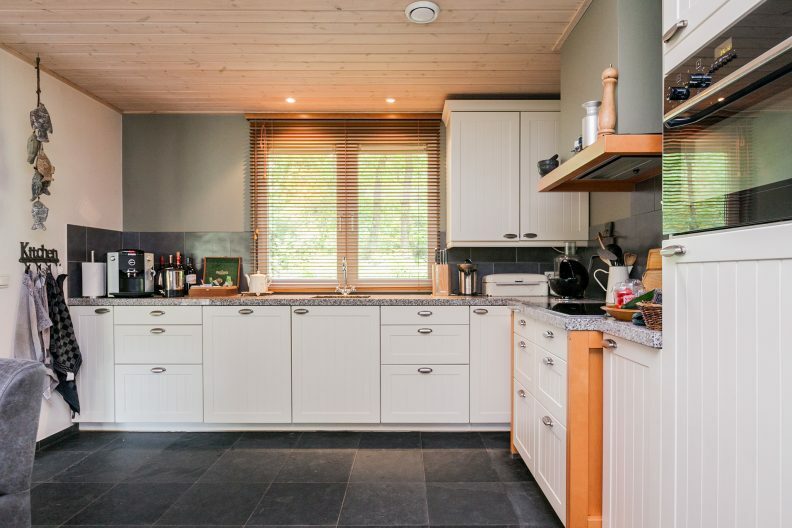 The spacious kitchen has a kitchen unit in corner set up, which is equipped with granite worktop, granite sink, induction hob, dishwasher, refrigerator and a combi microwave. The kitchen is finished with a tiled floor, stucco walls and a timber ceiling. 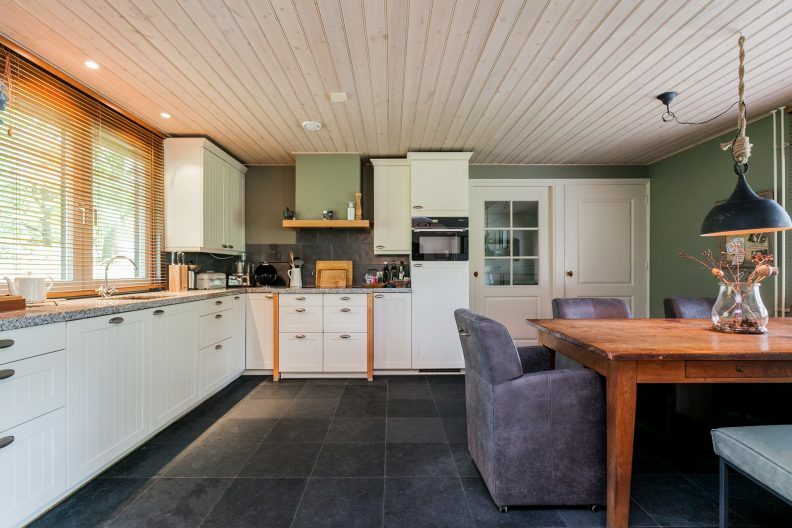 The open plan kitchen is in direct connection with the living room. 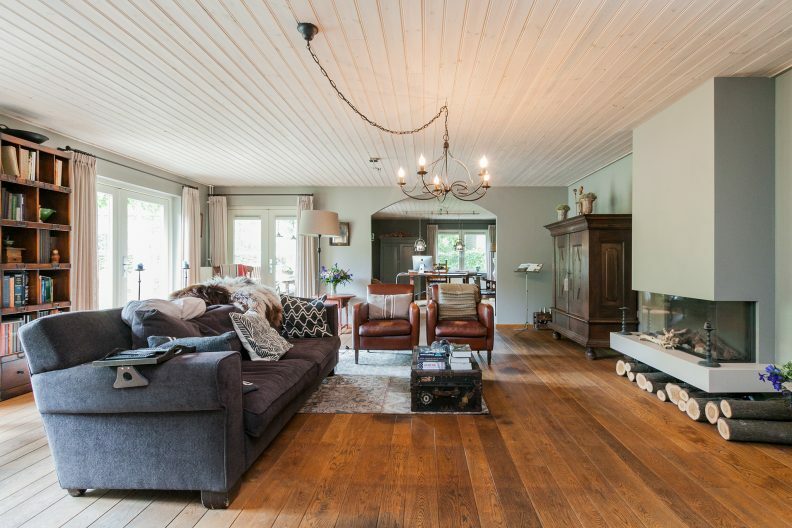 The living room has a beautiful, wooden floor, stucco walls and a timber ceiling. There are no less than three doors that give access to the garden. 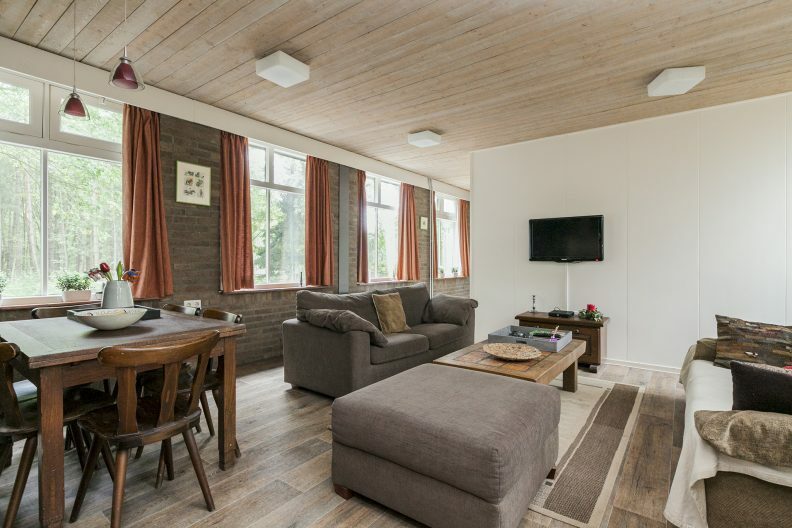 The study is in direct connection with the living room and is therefore also of course suitable for setting up a television room / relaxation area. 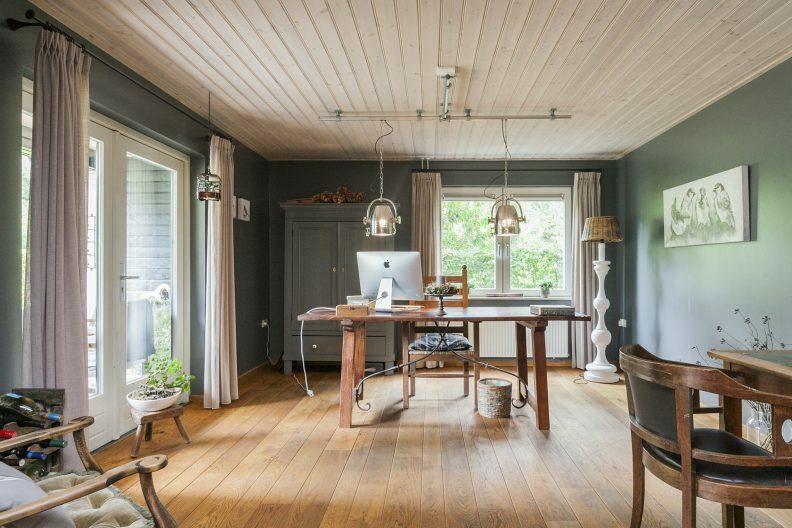 The study is finished with a wooden floor, stucco walls and timber ceiling. 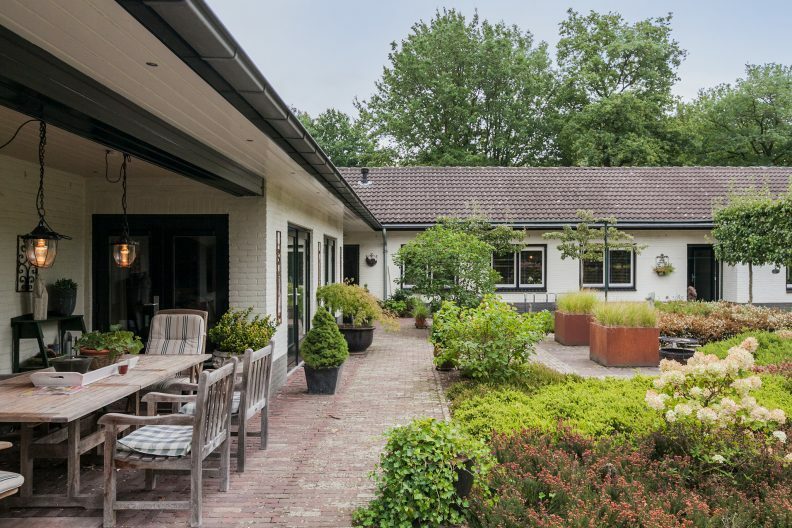 Large double doors open to the garden and the covered terrace. The practical utility room is finished with a tiled floor, partly wood panelling and timber ceiling. 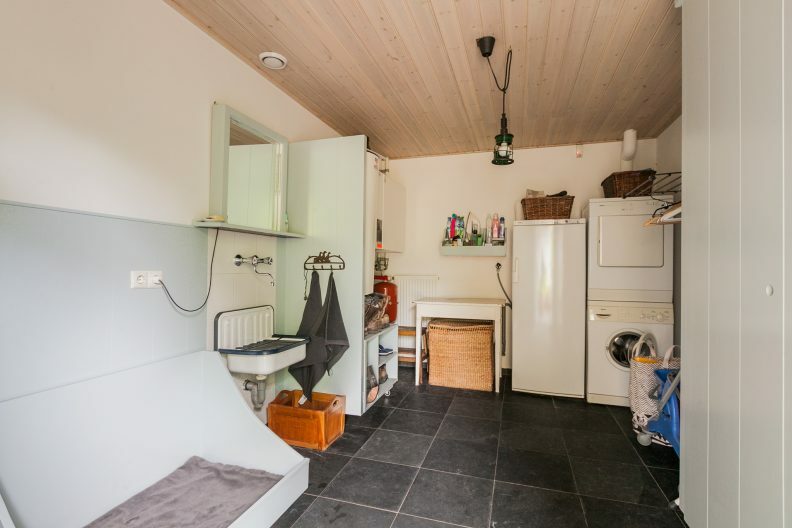 This room features a sink, connections for washing equipment and the installation of the central heating combi boiler (Nefit Ecomline HR), boiler (Nefit) and several fixed cabinets. The utility room gives access to the garden via a single door. 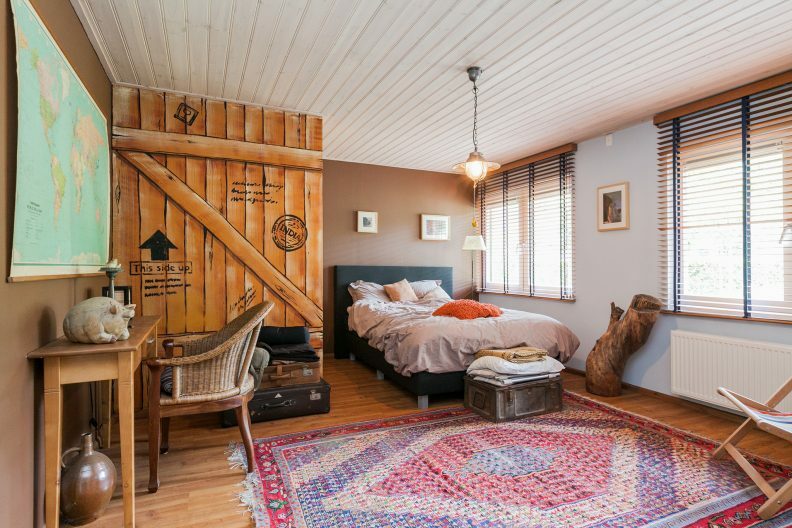 The second bedroom has a laminate floor, stucco walls and a timber ceiling. The second toilet space is generously set up and partly tiled. There is a wall-hung toilet and a small wash basin. The spacious master bedroom with ensuite is finished with a PVC floor, stucco walls and a timber ceiling. A fixed closet wall offers plenty of storage space. The bedroom has a bathroom-en-suite. 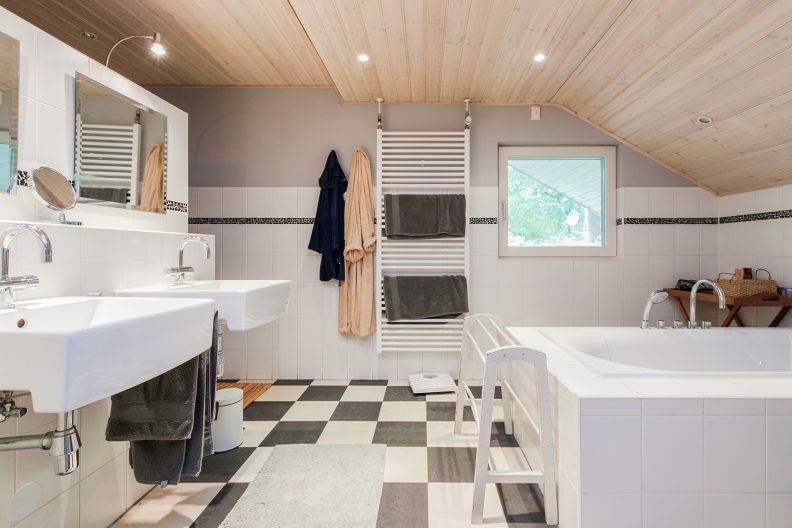 The partly tiled bathroom features a bath, a walk-in shower, a double sink and a designer radiator. The adjoining garage is finished with a concrete floor, stucco walls and ceiling and contains a sink. A loft ladder gives access to the attic. 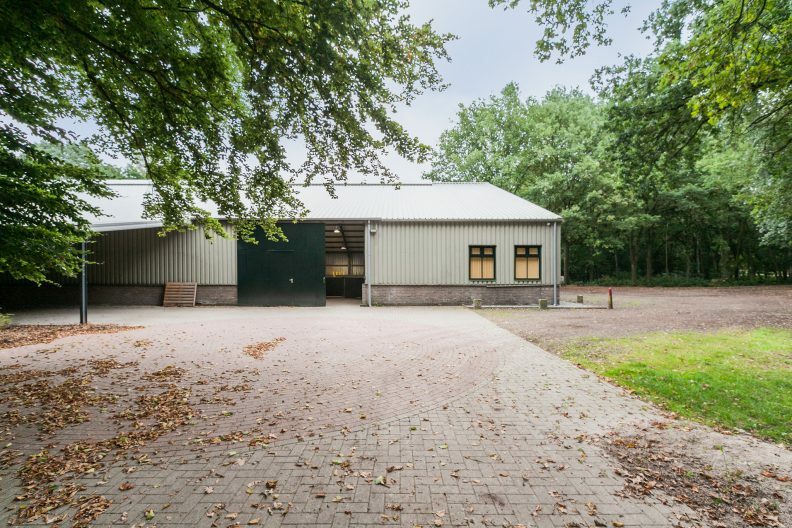 The garage is accessible from the yard by means of an electrically operated overhead door in the front facade and a single door in the side wall. The garage provides access to the storage area which is situated at the back. 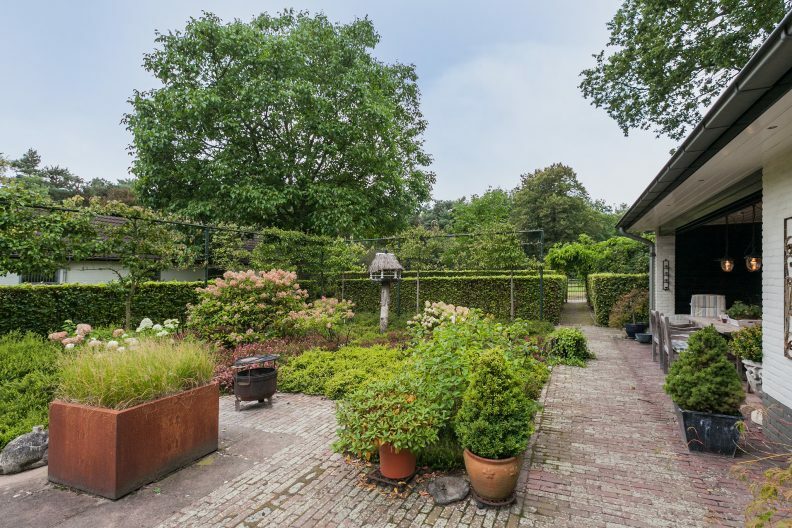 The spacious garden is mainly located on the left side of the house and features a variety of terraces, including a partly covered terrace, ornamental paving of baked pavers, borders with perennials and a beech hedge. The garden enjoys plenty of privacy! 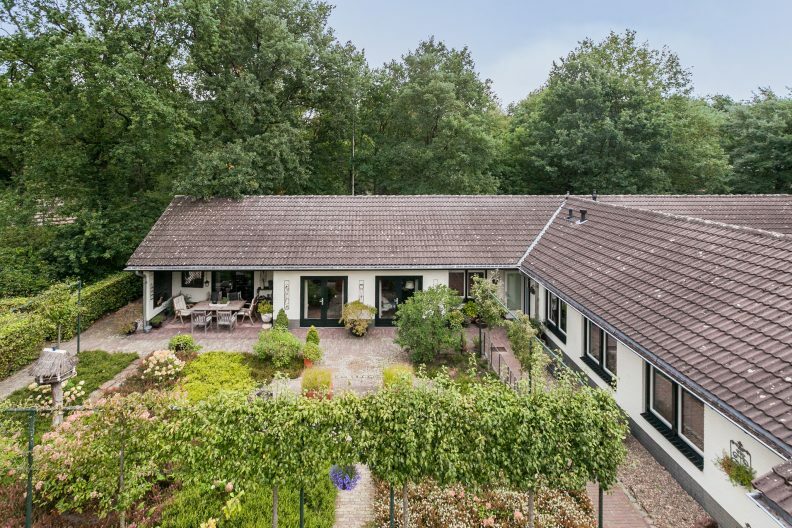 The property is accessible via a driveway on the side of the house and another one at the riding hall. The driveways and the yard are completely paved with concrete pavers. There is plenty of parking for several cars, trailers and a truck. The driveway at the house is closed with an electric gate with intercom system. The brick horse barn is made with steel trusses and the roof is covered with roof tiles and timber on the inside. The floor is paved with concrete. Three skylights provide a lot of natural light. Double doors at the front and a single door at the rear provide access to the yard. 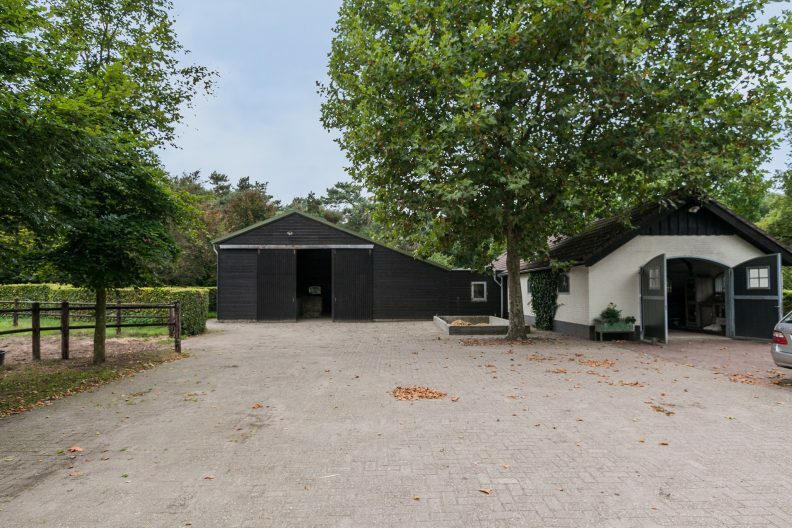 The barn contains five horse stalls, which have partially brick and partly galvanized front and partition walls, sliding doors and Dutch windows. The walls are covered in rubber. 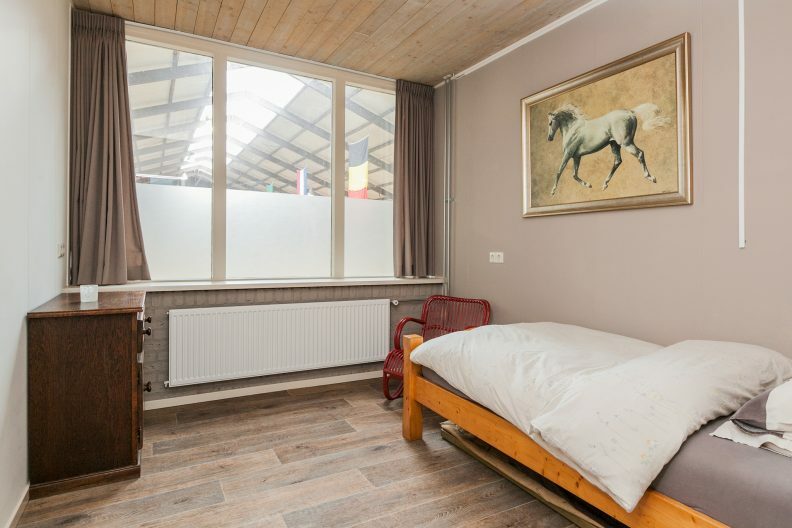 The laundry room, a tack room and one horse stall are situated in the centre of the barn. The wash boxes with hot and cold water are finished with a concrete floor, tiled walls, a timber ceiling and a light dome. The horse stall is constructed with masonry and galvanized front walls with sliding door and a hatch. On the left side of the barn is another horse stable with five stalls, plus storage space. 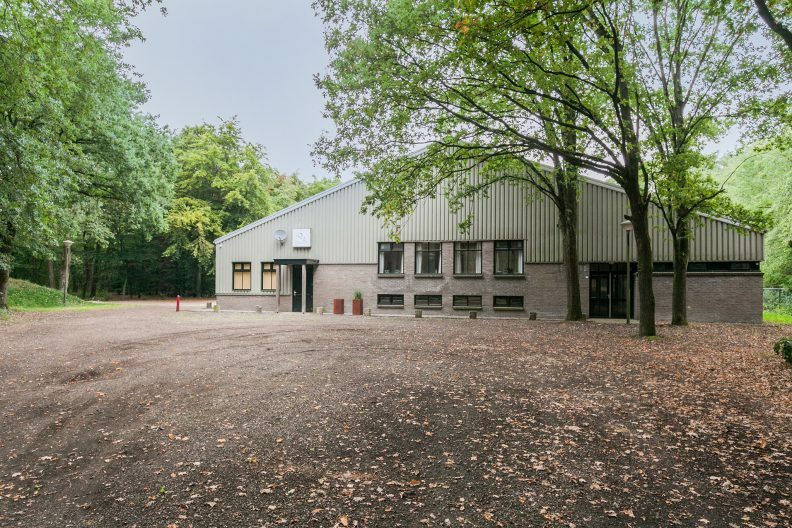 This brick barn has steel trusses, a concrete floor and an insulated roof which is covered with sheet pile panels. The facades are covered with wood on the outside. Sliding wooden doors in the facade provide access to the barn. This barn contains five horse stalls, all with hardwood boards and galvanized bar front and partition walls, sliding doors and brick rear walls. A mezzanine offers space for storage. 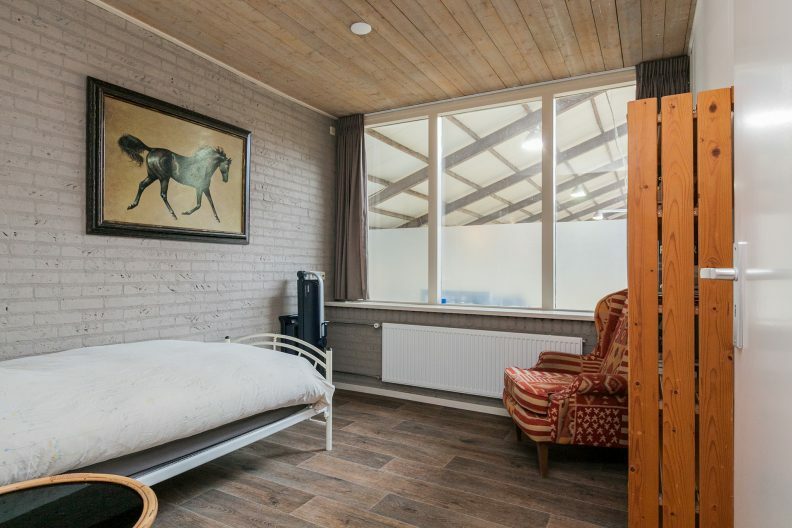 The indoor riding hall with apartment and horse stalls is accessible via the second driveway offering plenty of parking space. The size of the current indoor arena is approx. 50 x 25m. 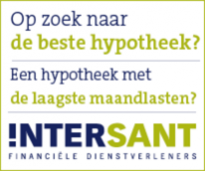 An extension of 10 meters length is possible. On the left side of the hall there is an overhang with open front, which has pavers on the floor, steel trusses and an insulated roof. 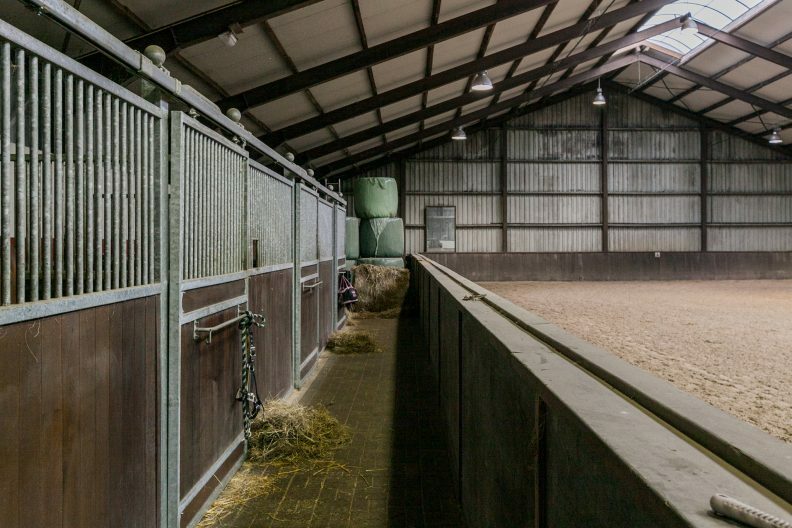 This space is ideal for storing hay/straw and/or machinery. 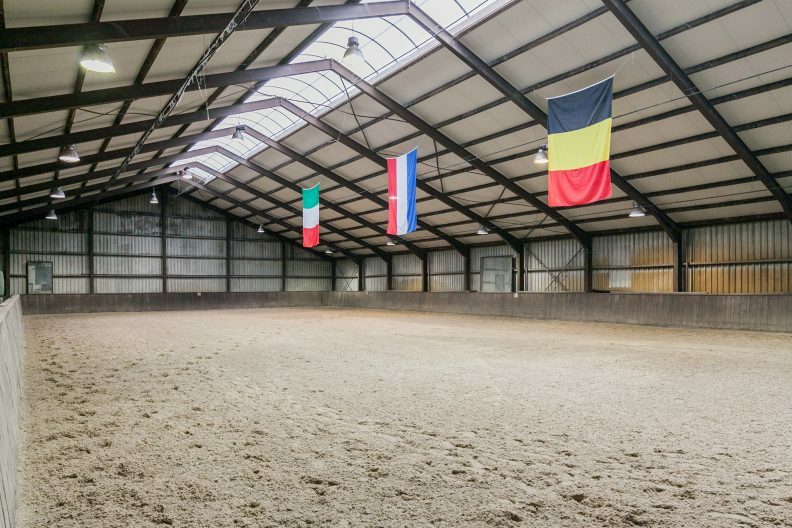 The indoor area in the riding hall measures approx. 20 x 40m. 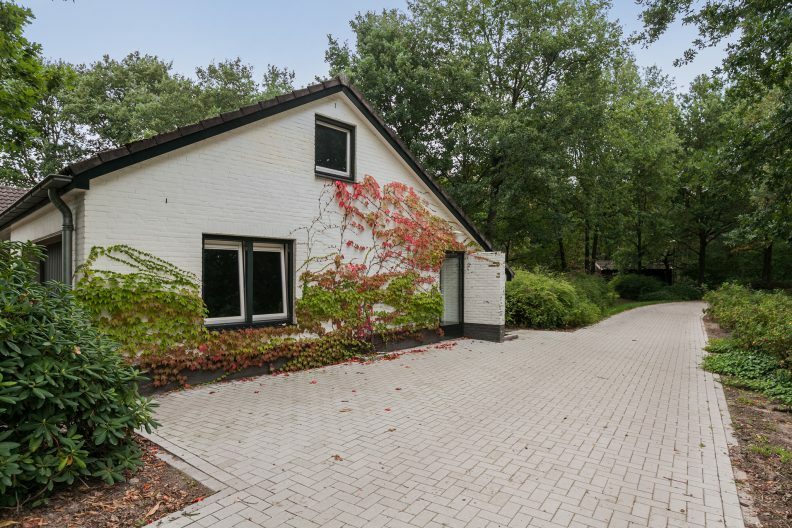 It has a Wijlaars footing, irrigation system and a wooden kick wall. A single skylight along the ridge ensures plenty of natural light. The riding hall is accessible via a sliding door in the side facade. 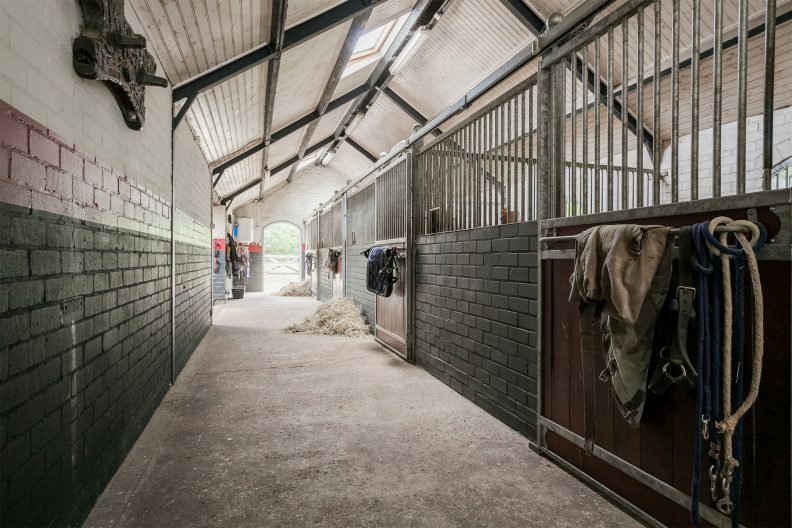 The hall also features a wash box and four horse stalls. The wash box is finished with a concrete floor and has a cold water connection. The four horse stalls are finished with hardwood boards and galvanized bar fronts and partition walls and concrete rear walls. The walls are partly covered with rubber. 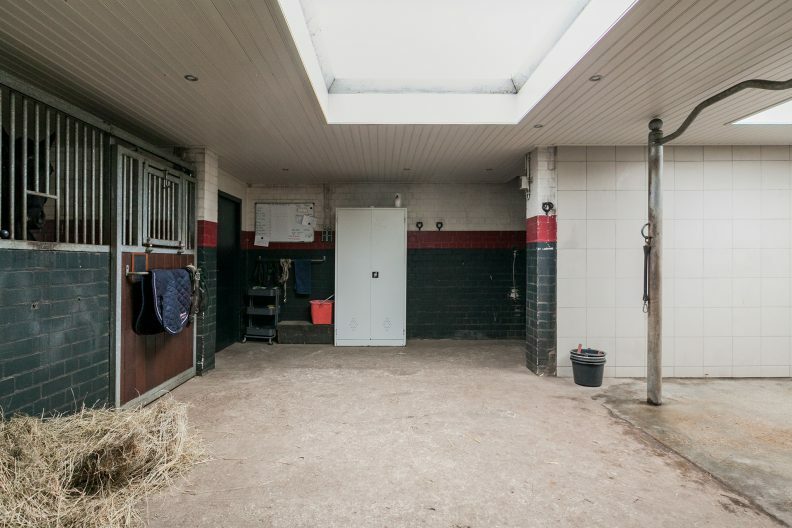 The veterinary area is equipped with a workspace, a mare inspection box and a cellar. The space is finished with concrete walls and a sliding door that provides access to the yard. At the front of the hall are the entrance hallway, the bath/restroom and an apartment. Double doors from the yard and a single door from the arena offer access to the hallway. This is finished with a tile floor and masonry walls. The meter cabinet and a built-in cupboard are located in the hallway. 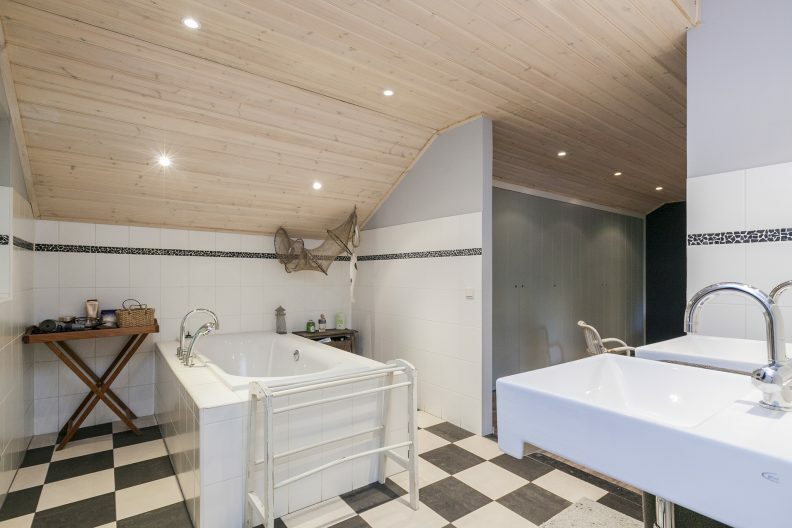 The bath/restroom consist of a toilet and shower room. 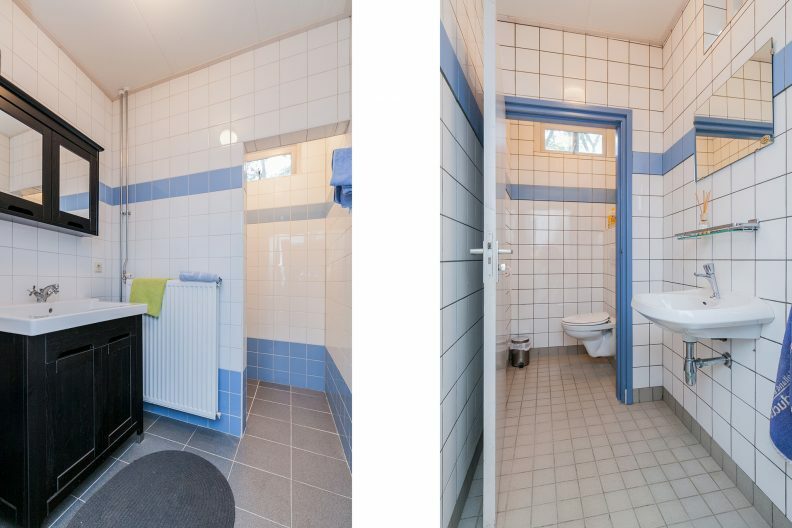 The toilet and the front portal are fully tiled and equipped with a sink, toilet and natural ventilation. The shower room is also fully tiled and equipped with a vanity cabinet, a walk-in shower and natural ventilation. 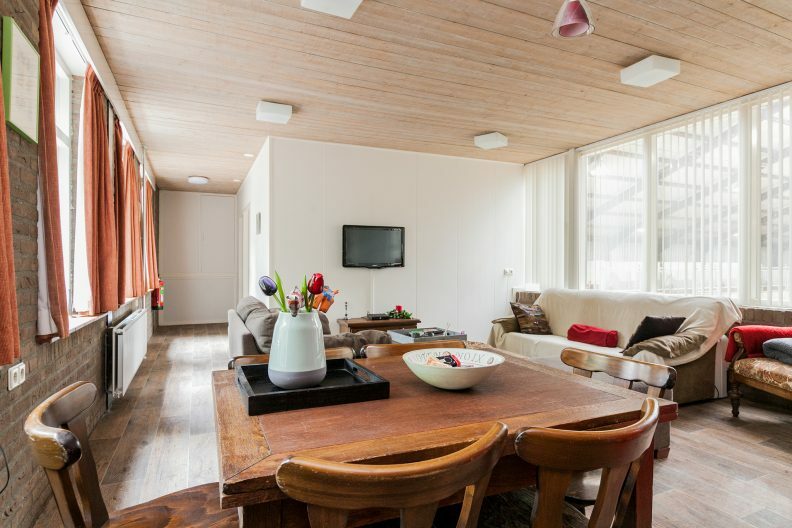 The spacious apartment is furnished with a living room with open kitchen and two bedrooms. The open plan living room and kitchen are finished with a vinyl floor and a concrete ceiling. Large windows offer a view of the indoor arena. The kitchen has a modern corner set-up. Television connection and WIFI are available. The two bedrooms have a vinyl floor, plaster walls and a concrete ceiling. 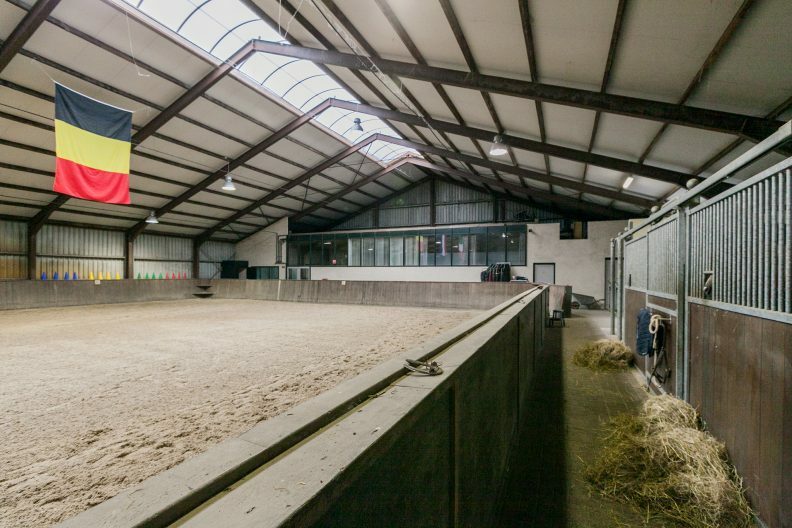 Again, large windows offer a view of the indoor arena and the stables. The outdoor arena is approx. 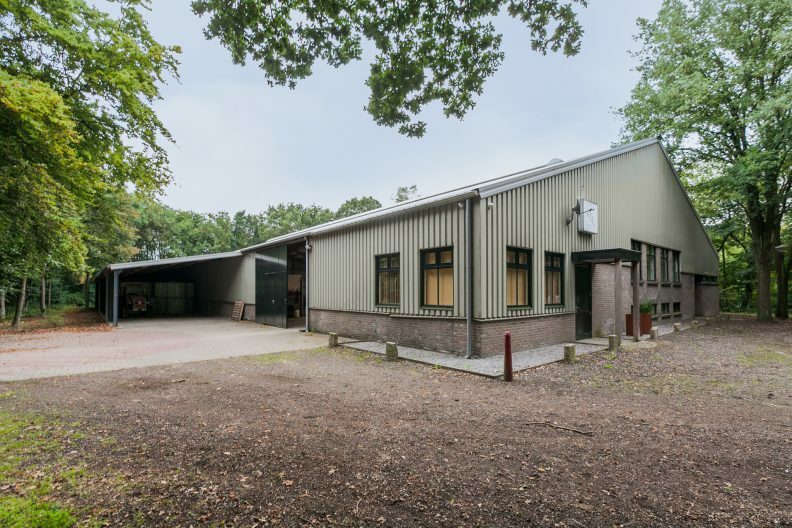 20 x 60m and has Meulendijk footing. It also has lighting. The lunge pen is fenced with wood and a beech hedge. The pen drainage and Meulendijk footing. The muck heap has a deepened, concrete and liquid-tight floor. 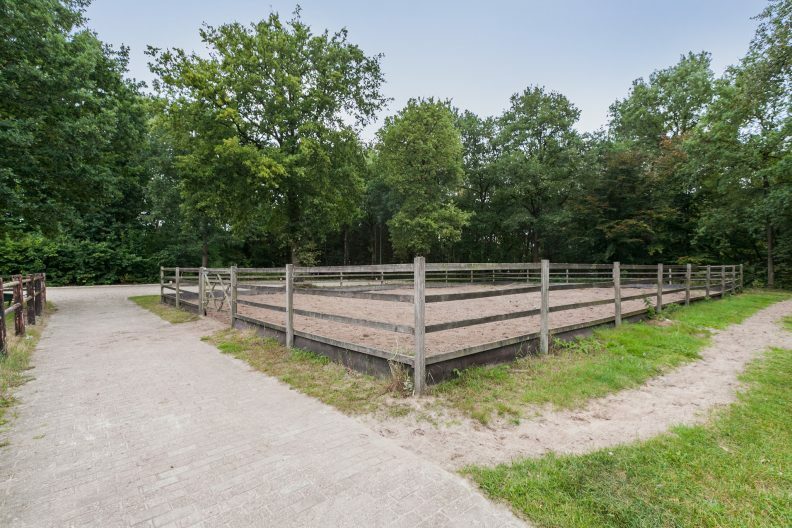 The paddock located next to the outdoor arena has sand footing and is also fenced with wood. 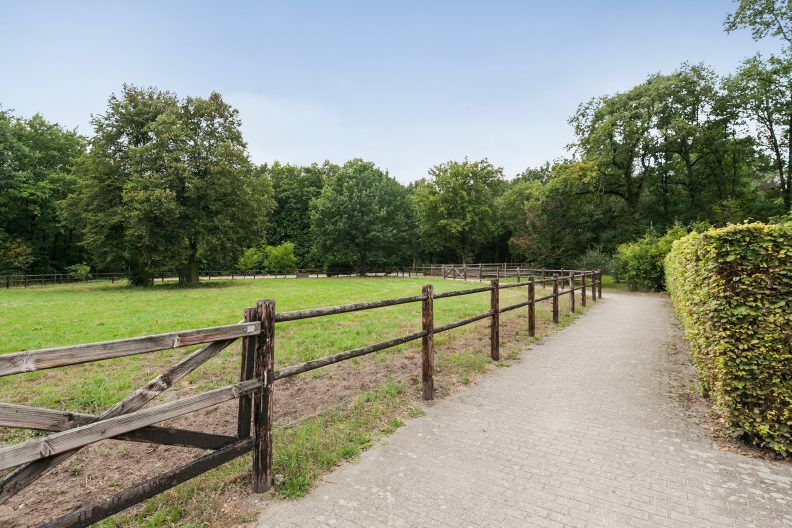 The pastures, in various sizes, are fenced with wood. The house was completely modernized in 2001. The object is connected to sewerage, water and electricity. Propane tanks are present on the plot. The house is completely insulated. The window frames are made of hardwood and have double glazing. The exterior of the house was painted in the summer of 2017. There is camera security available. There is an environmental permit for 34 adult horses, 3 rearing horses and 10 sheep. 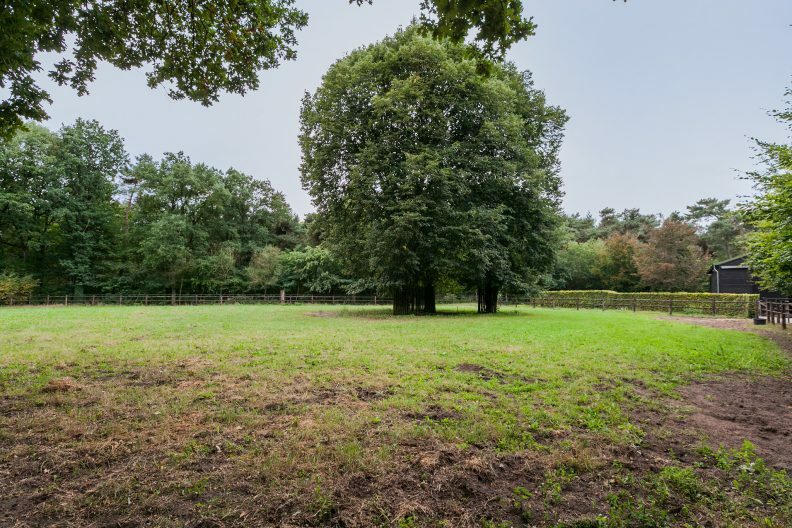 The property is classified for agricultural purposes.